Where does that game rank in our list of performances so far this season? There have already been so many good ones that it is hard to say. Were we that great against Arsenal outside of that 20-minute spell? Was the resolute performance at Spurs the best of the season even though we only walked away with a draw? Or should a comprehensive dismantling of the reigning champions at Anfield be the top performance? 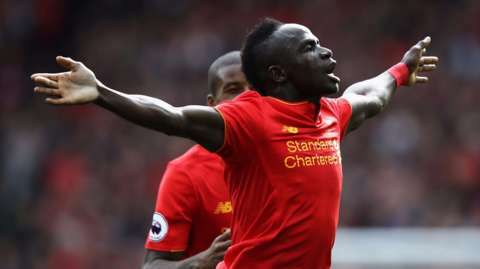 Sadio Mane isn’t sure about all that, but he was adamant that today’s win was not one of our best wins. We can understand where he is coming from. Make no mistake, we played very well, but in reality it is very difficult to assess how much of the performance was down to our input and how much was down to Hull’s red card and complete pitch-wide ineptitude.